Meet The Stagers are professionally trained to make a home appealing to the highest number of potential buyers, thereby selling a property more swiftly and for more money in the real estate marketplace. We create an atmosphere for the potential buyer to feel at home when he/she tours the property. 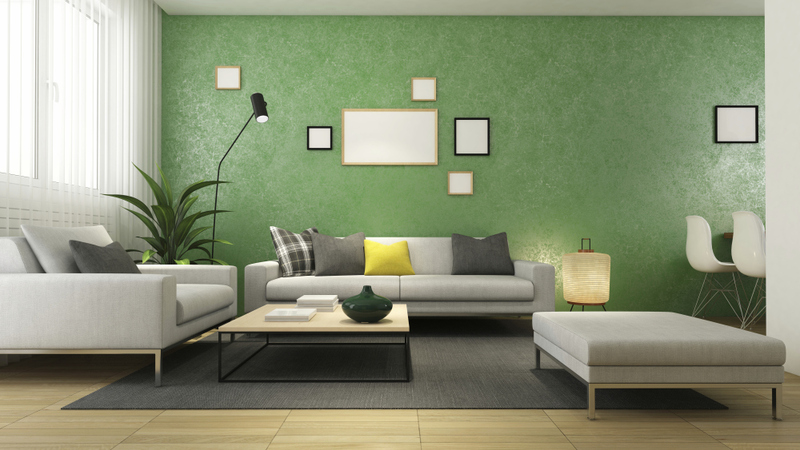 With 80% of potential buyers searching the internet, your home needs to stand out. It only takes 10 seconds for a potential buyer to make a decision about your home therefore it is very important to make a great first impression. Because home buying is such an emotional process, a small detail or nuance can make or break a deal. Meet The Stagers understand what influences your prospects which will help get your house sold!